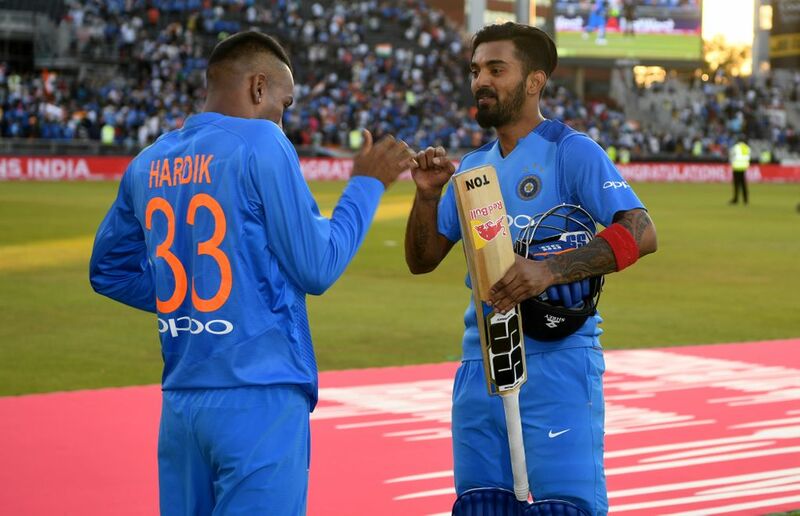 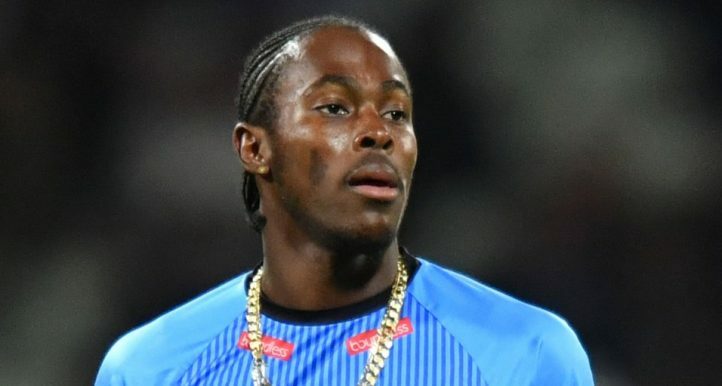 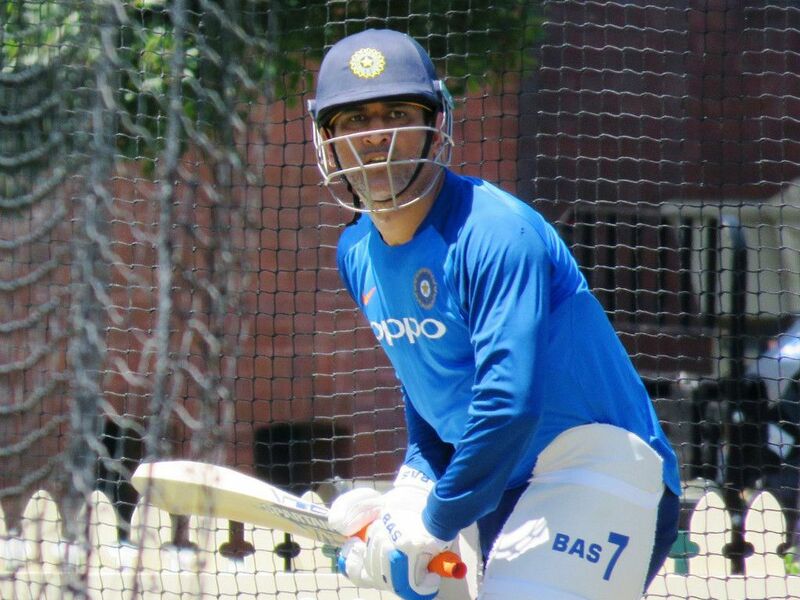 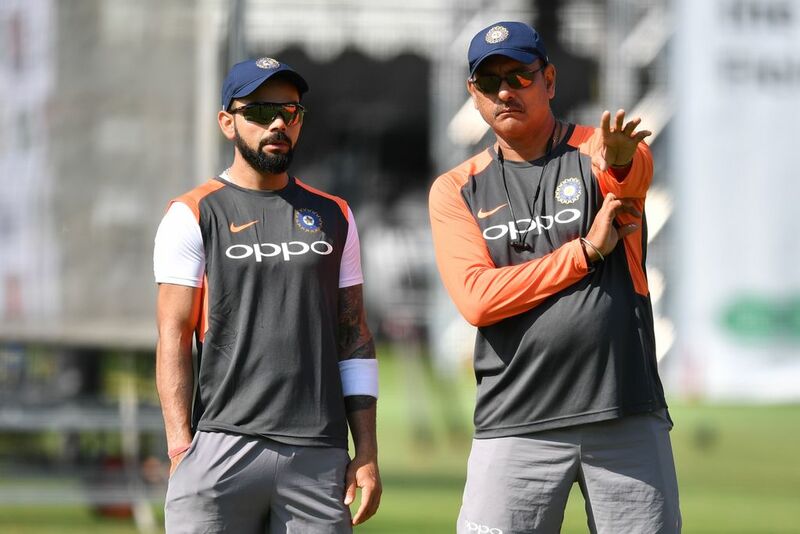 India captain Virat Kohli has come out and said that he and the team do not support comments made by Hardik Pandya and KL Rahul on an online talk show. 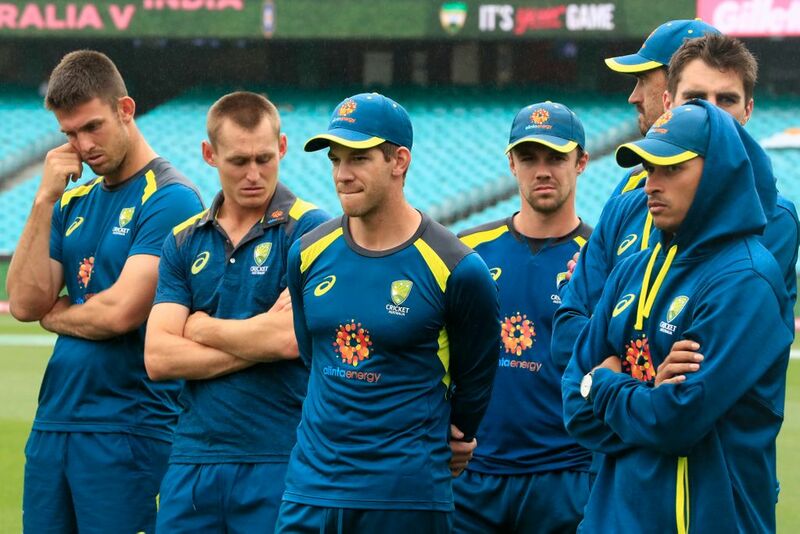 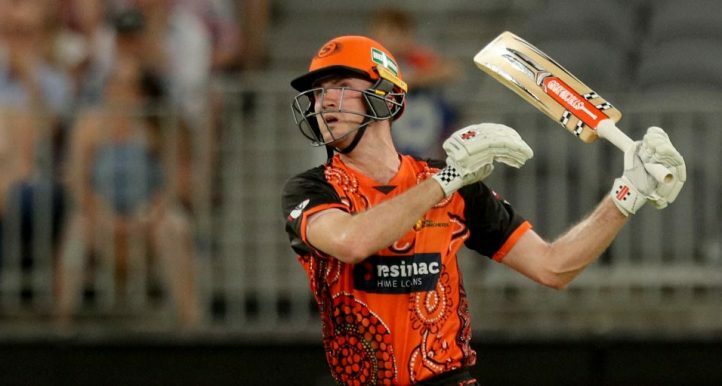 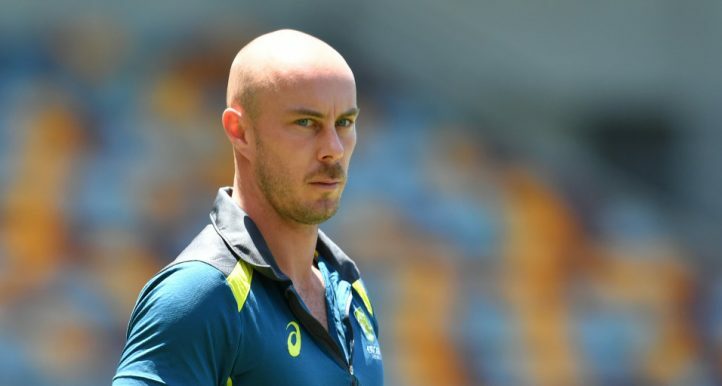 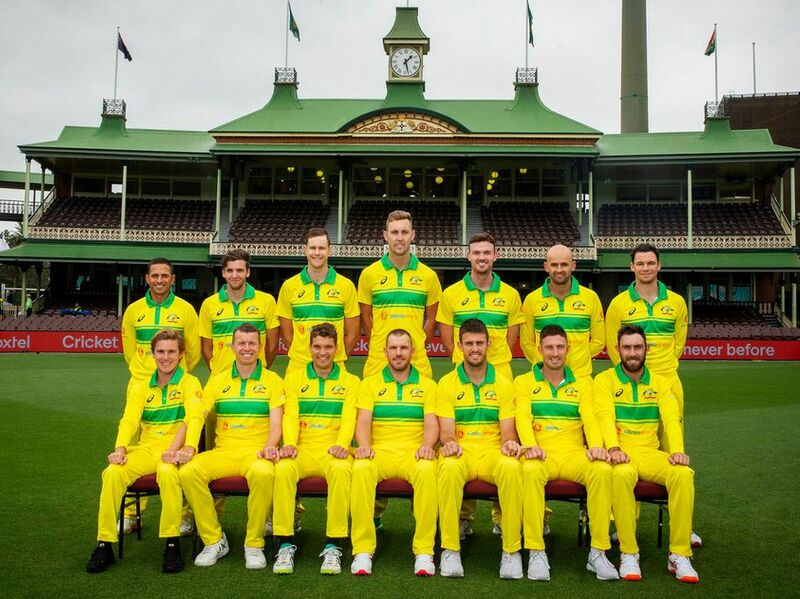 If ever there was a sign that Australian cricket had taken a major leap backwards in recent years, the retro outfit they have chosen to wear for the upcoming Gillette ODI Series against India would be it. 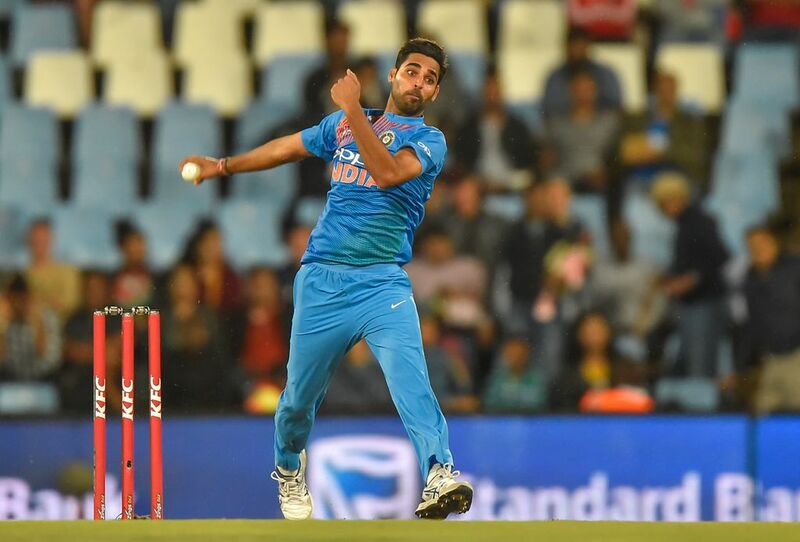 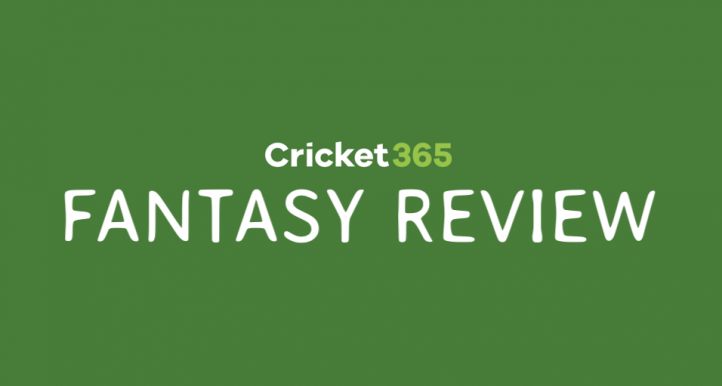 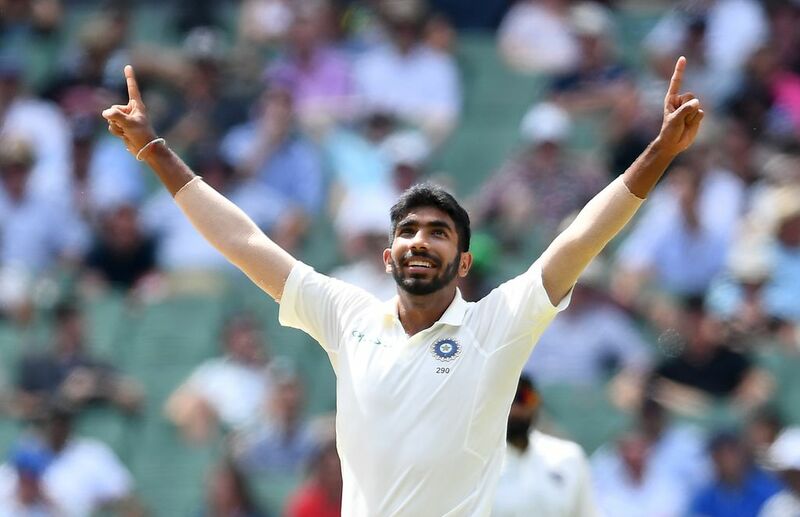 India's selectors have taken the decision to rest fast bowler Jaspirt Bumrah from the three-match ODI series against Australia and the limited-overs tour to New Zealand that will follow. 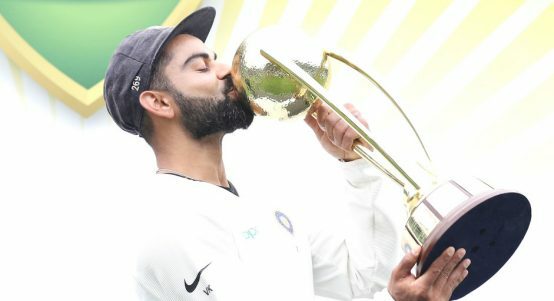 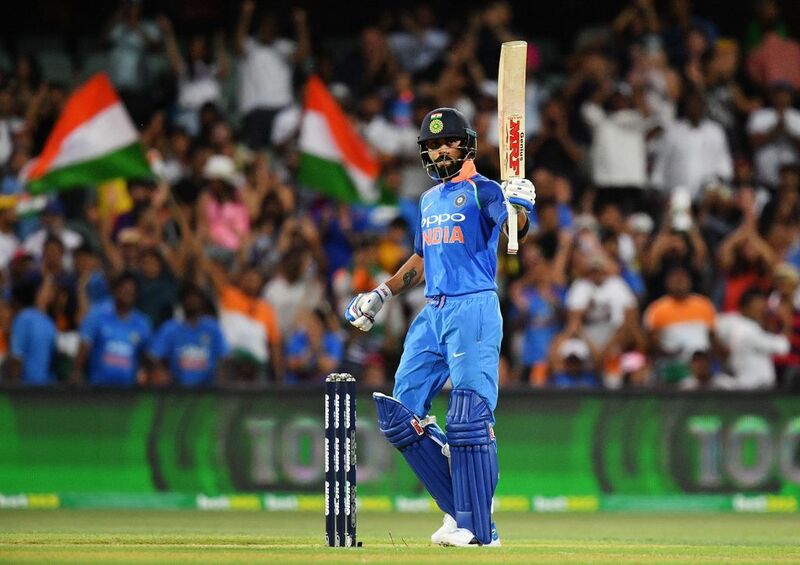 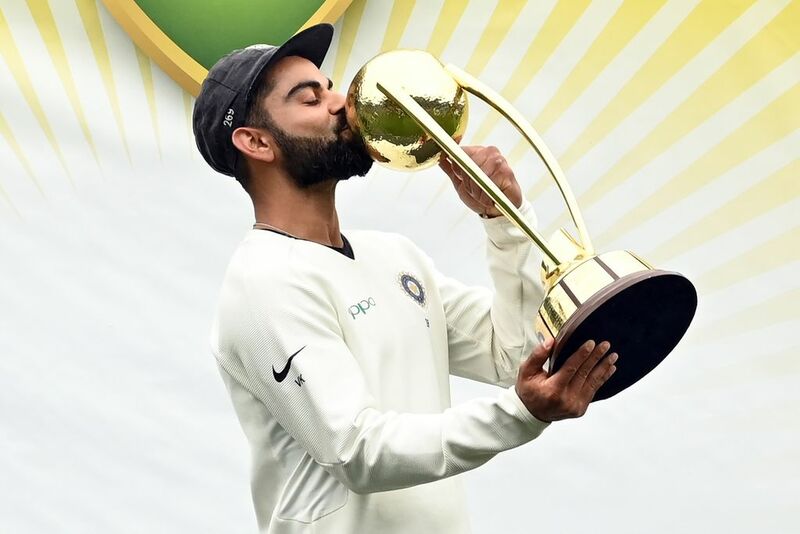 India captain Virat Kohli rates his team's Test victory in Australia as "more special" to him that when he was part of the 2011 World Cup winning side at home.